SV Katzenjammer just crossed the finish line in Victoria Harbor (16:50:38). We have visual contact with Aja and Shamrock. The weather today has gotten progressively better as the day has progressed. With the tide change at 17:30, the remaining boats should be in port soon. Nice work brother Jim & company. So glad to see you had a safe and successful sail. Can't wait to hear all about it! New Video Just In From the J-42 Velocity! What did the wind actually look like? This Just In: You Want Soup?!? You Can Have Soup! Room Available at Surf Motel for tonight. What's Happening at Latitude 48° 22.02' N ? Next Finisher? - Kaos Is At The Turn! How far North & East is Wyeast? Cruising Class Update - Is The Souffle Done? 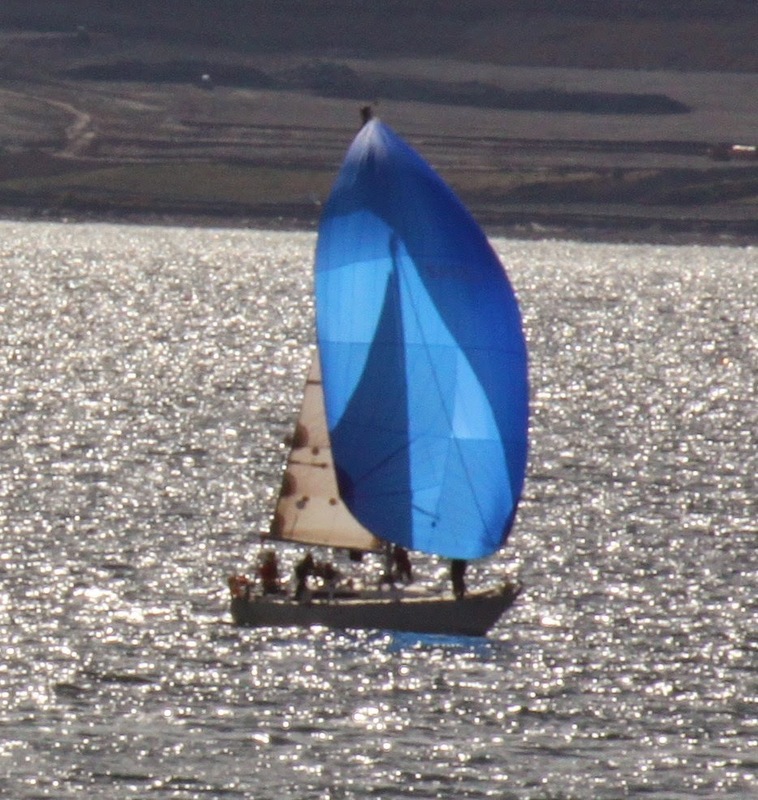 PHRF D Class: War in the Strait! Wyeast is back on the tracker! PHRF C Class Coming Down the Strait! ICON ROUNDING RACE ROCKS DOING NEARLY 15 KNOTS! PHRF Fleet Rounds the Corner - RIVA at the Mark!